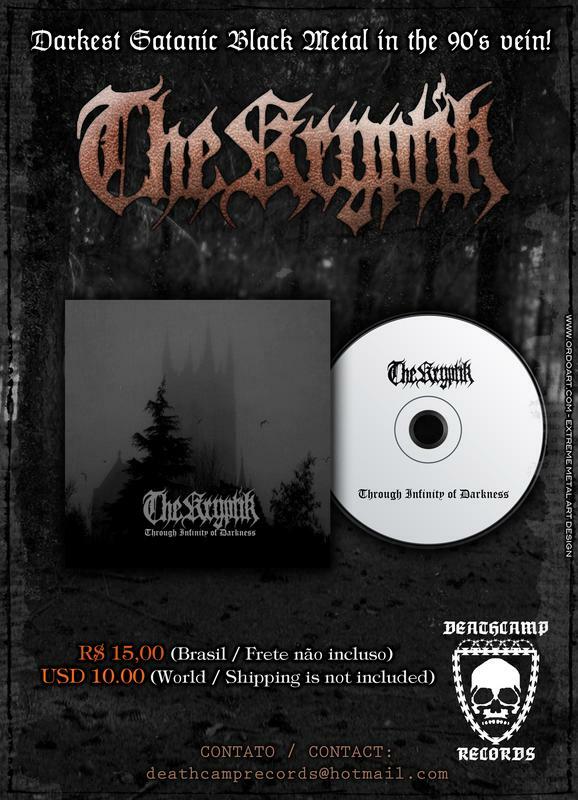 THE KRYPTIK - " Through Infinity of Darkness" CD Out now!!! 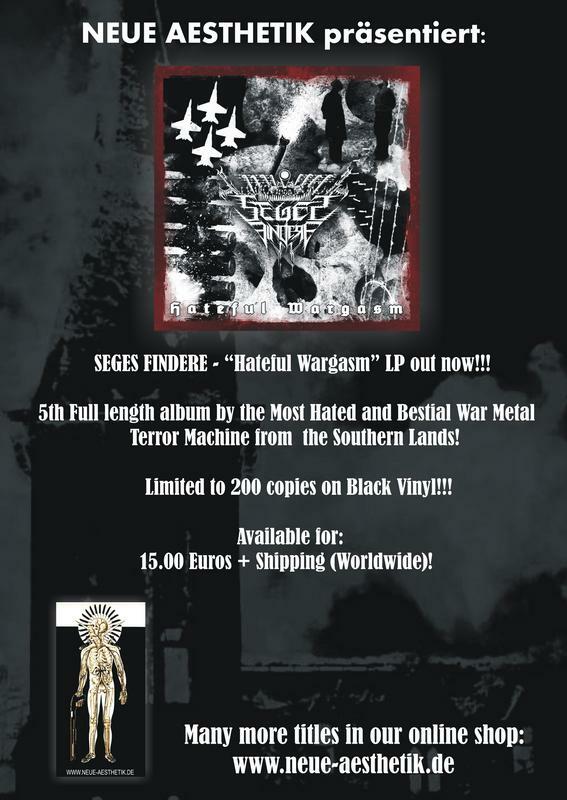 SEGES FINDERE - " Hateful Wargasm" LP Out Now!!! SPECIAL SALES ON OFFICIAL BANDCAMP! Campaig start from now 01/03/2018 until 20/04/2018!!! SANCTIPHAGOUS - " Eucharistic Maledictio" promo EP now!!! New Satanic Black Metal horde unleashing promo EP now!!! 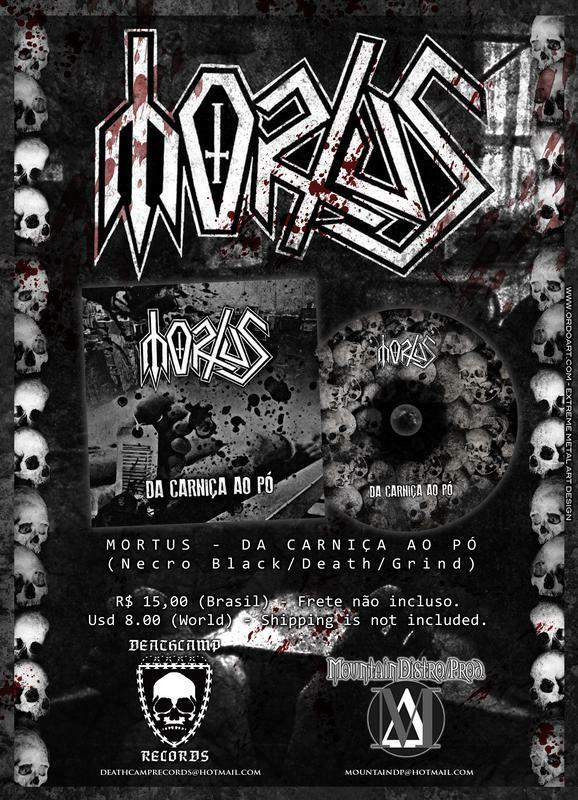 MORTUS - " Da Carniça ao Pó" CD!!! TYRANNICVS - " Aeterna Lvx Mithrae" CD Out now!!! DEATHCAMP RECORDS is doing a huge clearance sale of stock! Above 1000 cds for a very low special price! Paypal or western union is accepted only! Over 1500 Black/ Death/ War/ Noise CDS For sale!!!! Ask for real low Wholesale prices (about 2 usd per cd - minimal order 20 pieces)!!! Special offer for the entire list with registered shipping included!! !